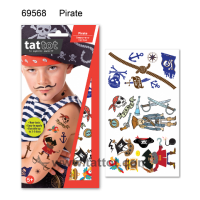 Kid Temporary Tattoo - Pirate #69568 Feature: 1. Non Toxic & safe (Co.. 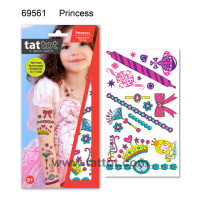 Kid Temporary Tattoo - Princess #69561 Feature: 1. 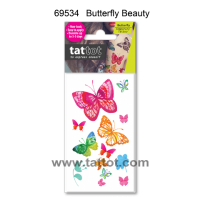 Non Toxic & safe (..
Mini Adult Color Temporary Tattoo - Butterfly Beauty #69534 Feature: 1. Non To.. Adult Color Temporary Tattoo - Amor #69575 Feature: 1. 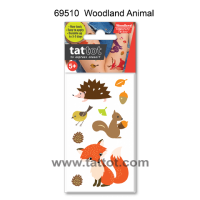 Non Toxic & sa..
Mini Kid Temporary Tattoo - Woodland Animal #69510 Feature: 1. Non..